One of West Indies' brighest batting prospects Kieran Powell is putting his cricket career on hold in a bid to make it as a baseball player. The 25-year-old left-handed opener is hoping that his powerful batting skills can transfer to another sport and has set his sights on winning a contract with a Major League team. 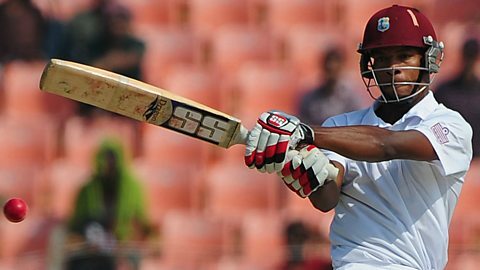 Former West Indies batsman Kieran Powell explains how his switch to baseball came about. To get a better idea of the challenge facing Powell, we tracked down someone with experience in both sports. 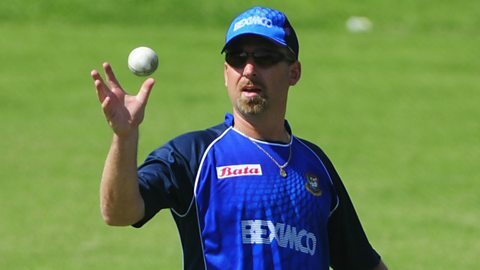 Julien Fountain played international baseball for Great Britain before becoming a specialist fielding coach in cricket. He has worked with West Indies, Pakistan, England and Bangladesh, coaching at two World Cups and one World Twenty20. His latest project "Switch Hit 20" aims to help struggling baseball players win lucrative Twenty20 contracts, starting with minor league batter Boomer Collins. Can cricketers make it in baseball? Coach Julien Fountain assesses Powell's chance of Major League Baseball success. Video of Boomer Collins in action. 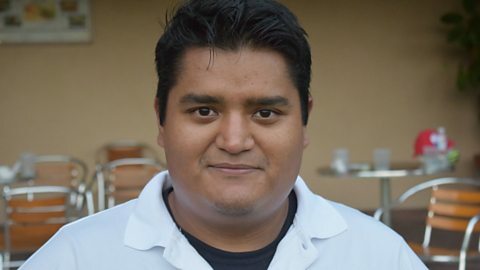 Hear why Mexico's Rodrigo Martinez swapped professional baseball for cricket.